Mount Ida is the last home in the historic district of Ellicott City built for a member of the Ellicott family. This yellow stucco house of rubble stone was built in 1828 for William Ellicott, grandson of Andrew Ellicott, a founder of Ellicott’s Mills. 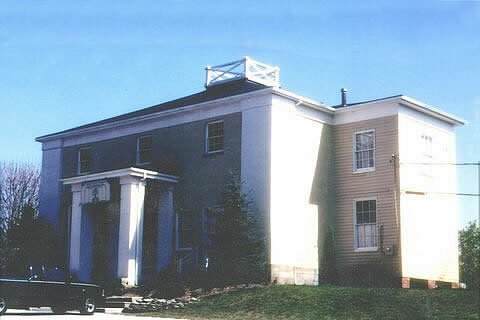 Mount Ida is now the headquarters of the Friends of the Patapsco Female Institute. The show house also celebrated the opening of the stabilized ruins of the Patapsco Female Institute. The show house ran from September 30 to October 29. The chairman was Patricia Fleegle. Approximately 4000 people attended.